Remember how great Facebook was for tiny houses a few years ago? Well if you haven’t noticed… Instagram is where everyone went – which might explain why Facebook bought Instagram for $1billion! Here’s one example, a Canadian couple building a 200 square foot tiny house on wheels. The house is amazing. Love the use of dark wood on the end wall. Love the stairs and thick natural wood surfaces. Looks like they are putting in a lot of sweat equity. Check out Ontario Tiny House on Instagram. 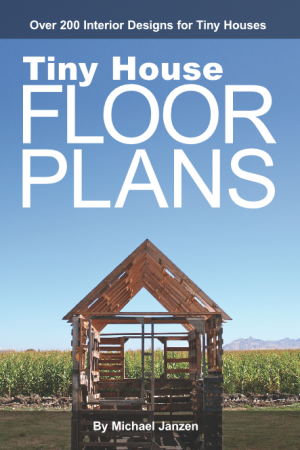 Photos by ” target=”_blank”>@ontariotinyhouse. More people are learning how tiny house living can free-up time & money – leaving more for adventuring! A little sweat equity pays off big in the long run. Happy people equal happy dogs. 🙂 woof! 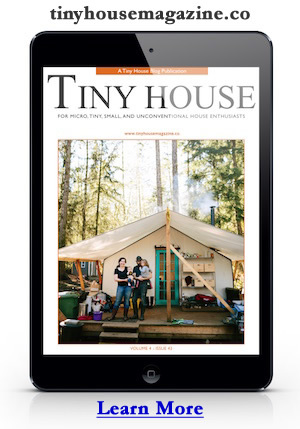 This entry was posted in Lifestyle, Tiny House and tagged Canadian, Couple, Instagram, ontario, tiny house. I do not like Instagram nor have I even been on in months. Show me videos not photos! PLEASE !